San Francisco is inundated with cocktail lounges, dive bars, craft breweries, LGBTQ watering holes and speakeasies, but sometimes you just want to dance. 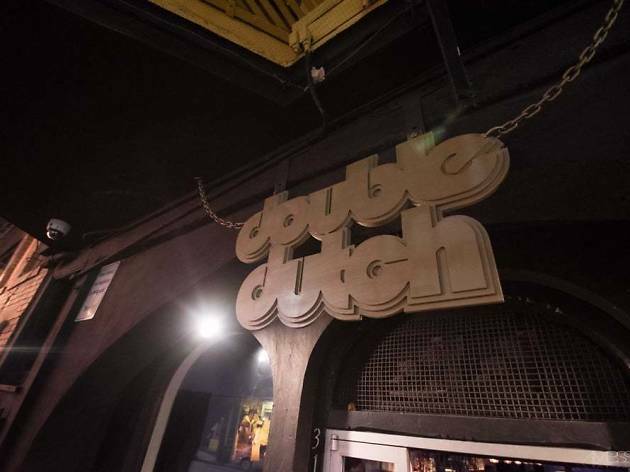 This ain’t New York or Vegas—only a handful of venues in the city have the booming EDM, world-class DJs and 4am last calls that have come to be synonymous with the phrase “club”—but these, combined with bars and lounges hosting dance parties featuring ‘80s and ‘90s jams and old-school hip-hop, still provide plenty of options for both low-key grooving and take-no-prisoners booty shaking. 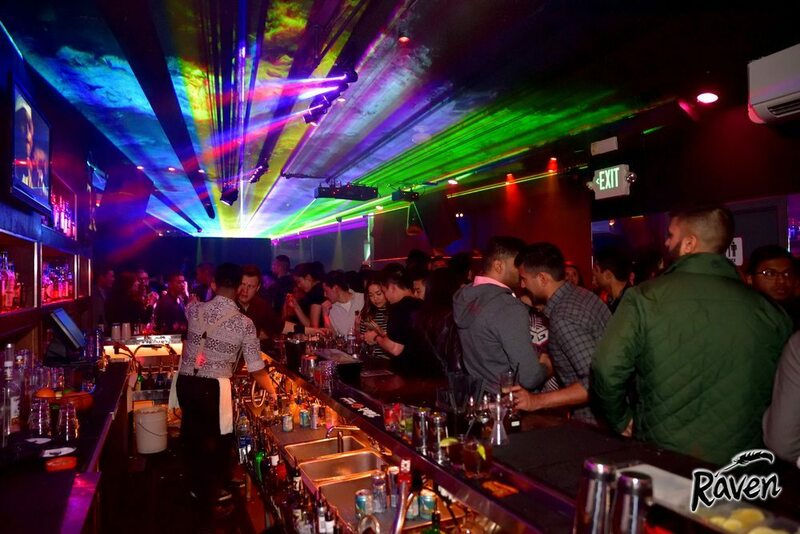 No matter your style or your sexual-preference, these top nightclubs in San Francisco invite you to drink up and let loose. The DJs at Club Raven, Raven Bar’s weekly Friday and Saturday night dance parties, specialize in dancey, feel-good nostalgia, spinning pop, hip-hop and R&B from the 1990s to today. 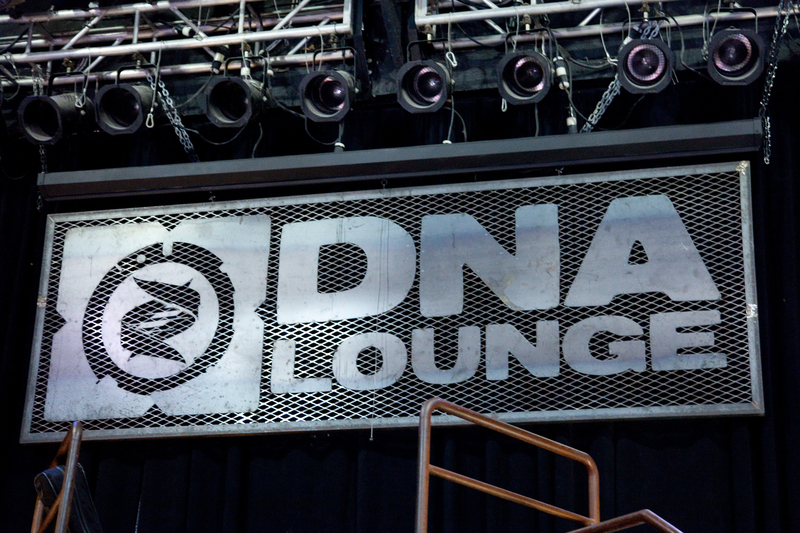 Two dance floors are laid out across the venue’s upper and lower levels, with resident VJ Mark Andrus showcasing music videos upstairs. Drink specials and nostalgia combine on Throwback Thursdays for a blast from the past, MTV-style. 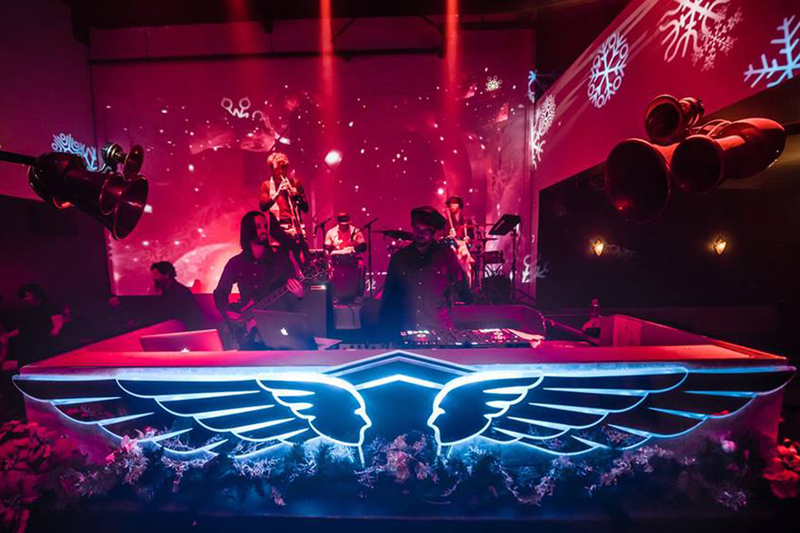 This sprawling SoMa lounge spans two stages, seven bars, and four dance floors and boasts an eclectic lineup featuring burlesque dancers, live bands, and experimental DJs spinning to mind-bending visuals. 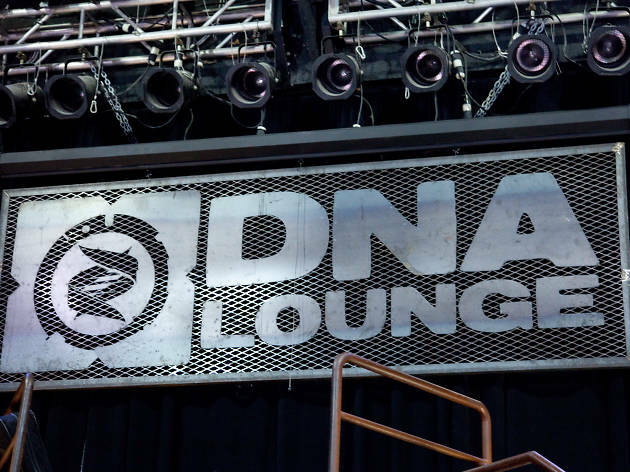 But DNA is best known for its infamous Saturday night event: Bootie SF. The long-running dance party is all about the mashup, combining pop hits (think: Britney vs. Taylor or Gen X vs. Millennials) in a superfun, dancetastic way. Madrone isn’t a club every night. 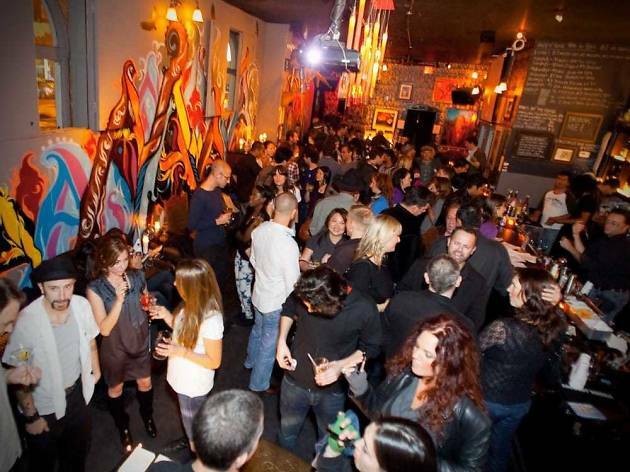 As its name suggests, the walls of this neighborhood bar on Divisadero Street are a showcase for art of all kinds, including paintings, mixed-media, video, and photography. 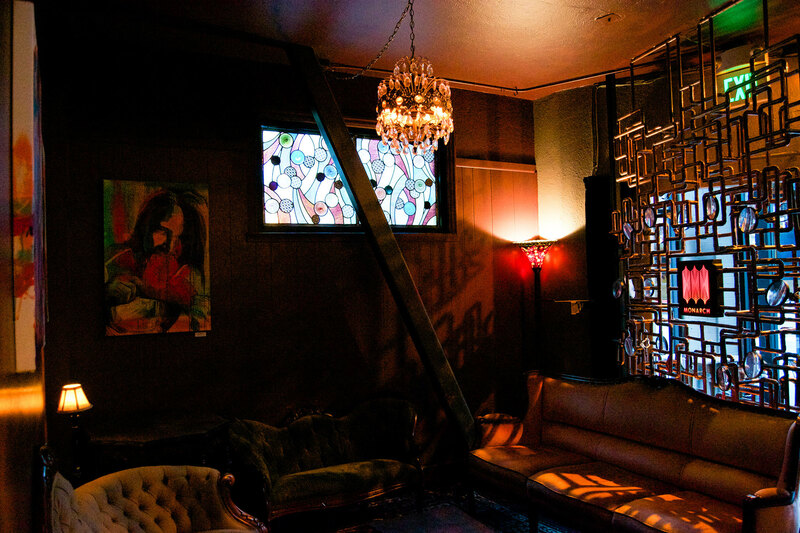 That creative ethos, though, regularly spills over into Madrone’s monthly calendar, which features a wide variety of dance parties—Motown Mondays, The Prince and Michael (Jackson) Experience, Indie Rock Dance Party—that fall way outside the typical club soundtrack. Musical acts ranging from string trios to blues to piano rock take the stage several nights a week. 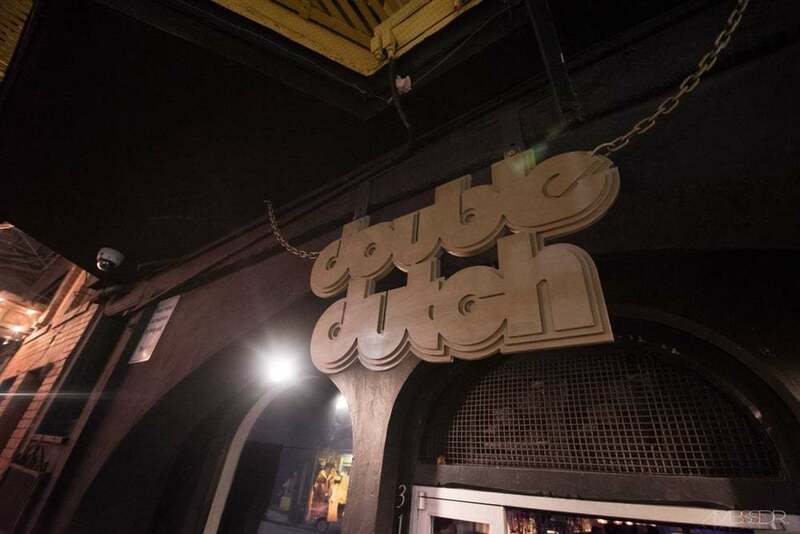 Amid the glut of EDM at San Francisco’s clubs, Double Dutch is unique. The intimate Mission venue spins only old-school hip-hop and R&B against a backdrop of 1980s New York-inspired murals, graffiti and a giant, vintage boombox. 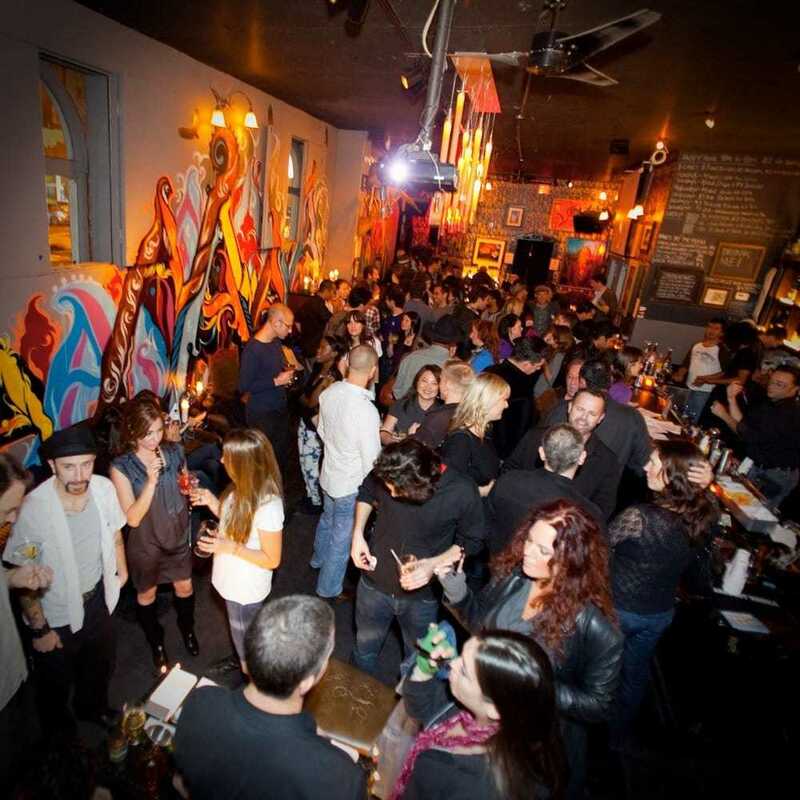 Rotating and guest DJs spin familiar grooves nightly that will have you popping and locking your way back to the days when Run DMC and LL Cool J ruled the airwaves. There’s a little something for everyone at the Cat Club. 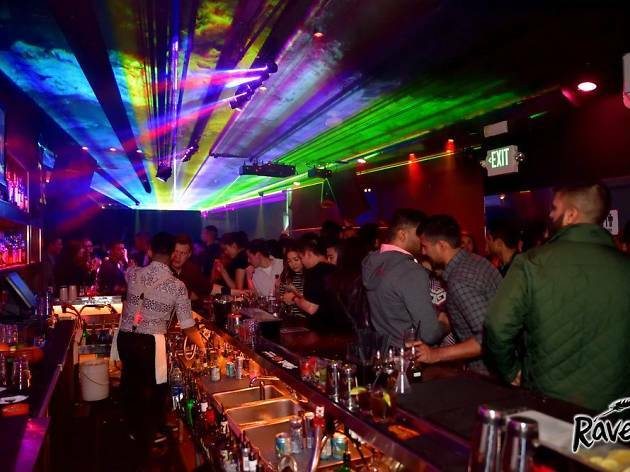 Regular themed dance parties get people grooving to the music that most moves them—80s pop and new wave, 70s disco and funk, goth, Brit-pop, and more. 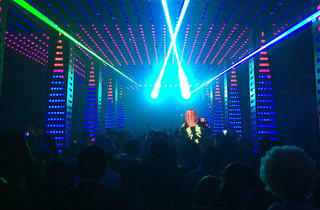 The unpretentious club has two dance floors, both with a wild assortment of light and video projections. Those who came to be seen can shake it on raised platforms in the back room or, even better, in the club’s spotlit cages. This European-style, EDM blasting discotech stands out for its unparalleled sound and lighting effects. 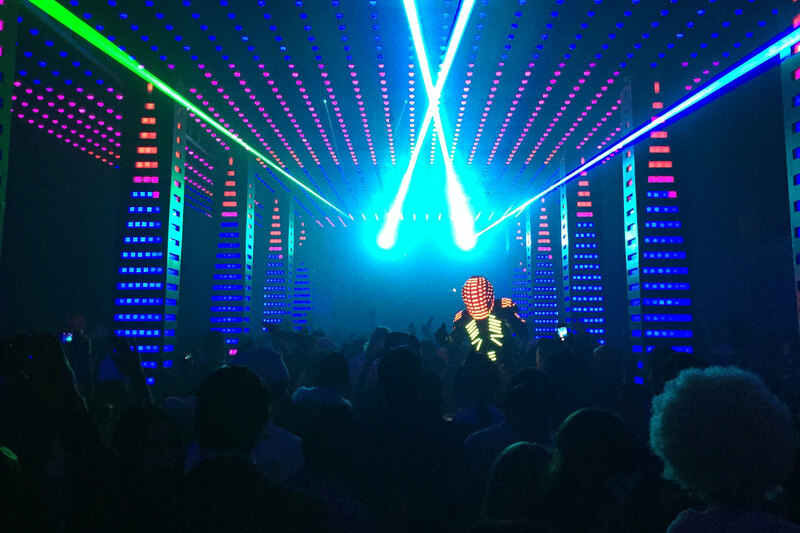 The club draws techno, house, and electronic DJs from around the world to spin in the shadow of a complex 3D lighting system full of lasers, robotic lights, a dazzling LED tunnel, and a infinity-mirror vortex. 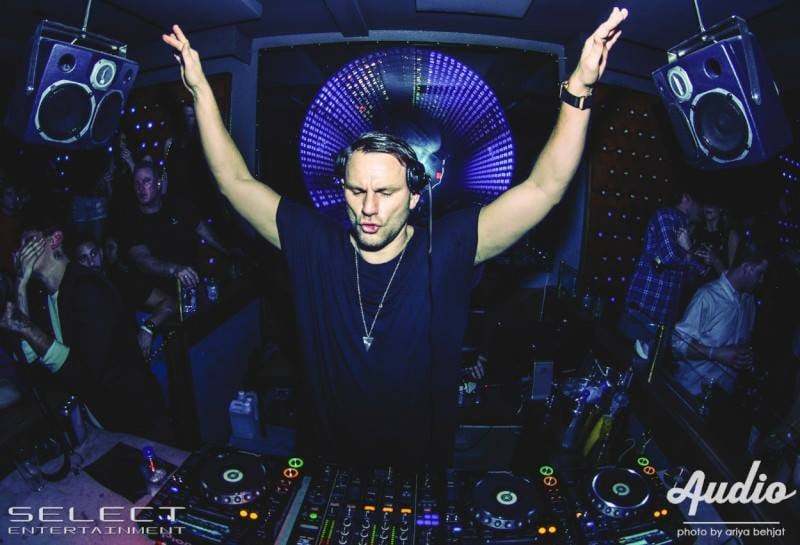 For most events, an advance RSVP on the Audio website will get you on the guest list and in for free before 11pm. The Great Northern, all 1970s glitz and glamour, has two bars, 30-foot ceilings and a giant, writhing, teeming dance floor lit up with the sound of a super-hi-fi 80,000-watt Void audio system. 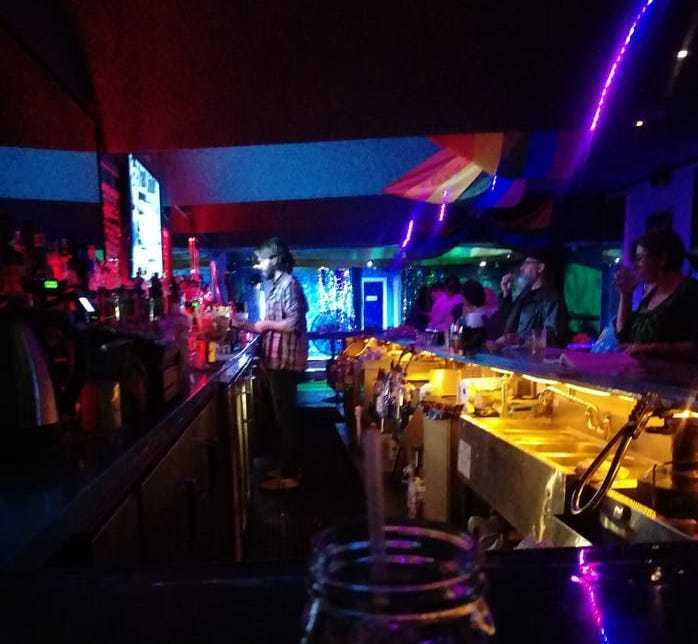 The music here skews towards electronica, but the club also features the occasional jazz or pop artist and themed events like ABBA glitter disco night. This all-inclusive club also hosts regular LGBTQ-friendly dance parties like the upcoming President’s Day weekend bash, Heat, which will feature GoGo gods and goddesses and acrobatic entertainment. SoMa’s Monarch has three thoughtfully designed and surprisingly refined spaces for all night revelry. 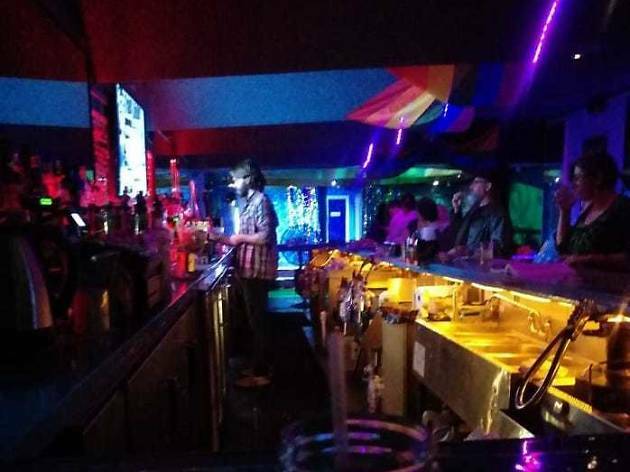 The basement club, where the dancing goes down, features a concrete bar and DJ stand, two plush lounge areas, an elevated stage, and a Void Acoustics sound system blasting EDM. Upstairs, the Steampunk-meets-Art-Nouveau lounge showcases a redwood bar, complementary photo booth, and aerial performers twirling overhead in Cirque du Soleil style while in the exclusive Emperor’s Drawing Room, craft cocktail sippers relax in an elegant hideaway inspired by 16th century royal luxury. OMG isn’t just the name of this LGBTQ SoMa club, it’s a motto. Because whether you’re staring into a $4 margarita or $20 bucket of beer (before 11pm), gaping at well-toned tushies at an Underwear Party, or enjoying an evening of raucous and raunchy drag performances, you’ll no doubt be uttering the three letter statement once or twice. The dance party—which changes with regular themed events—goes down under a central dome lit up by the bar’s ever changing colors. If you’re a performer at heart, OMG’s Comedy Open Mic and Karaoke Nights will have you returning week after week. 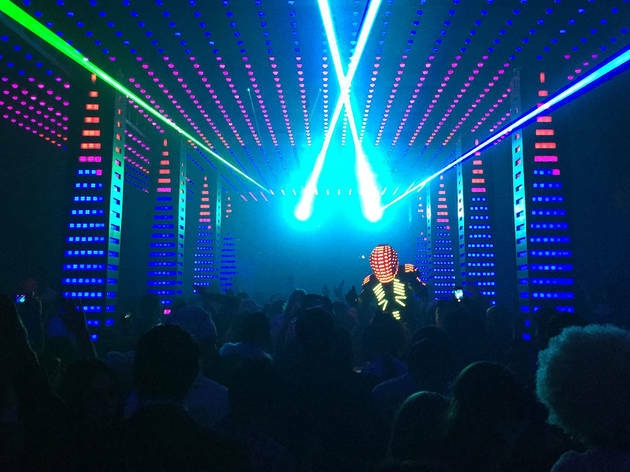 The futuristic Temple Nightclub is one of the few San Francisco clubs to give New York and Vegas a run for their money. 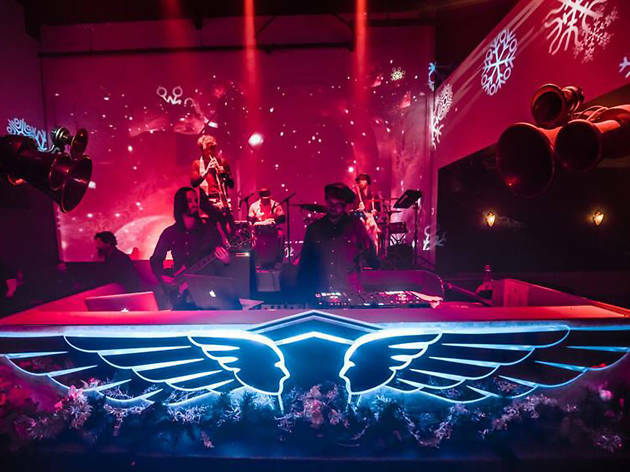 The expansive main dance floor, immersively lit with 50,000 floor-to-ceiling LED bulbs, is bordered by a stage and seven high-rolling VIP booths; box suites and additional tables hover above on the mezzanine level. 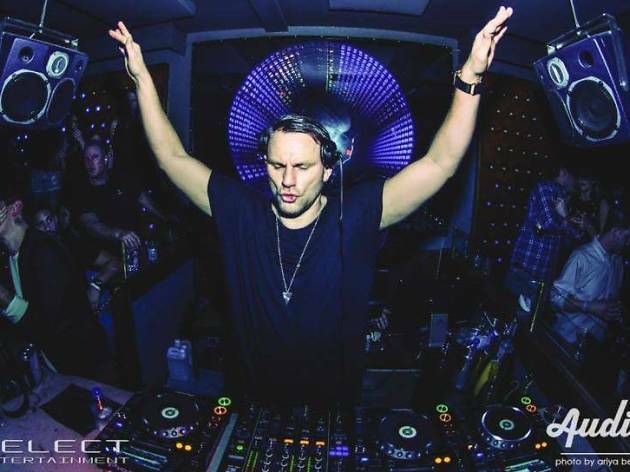 The music here is of the electronic variety with world-class DJs taking to the custom DJ booth Thursday, Friday and Saturday nights.